The Cybercrime Bill 2017 was introduced in the House of Representatives by the Attorney General of Trinidad and Tobago Honourable Faris Al-Rawi on May 6 2017. 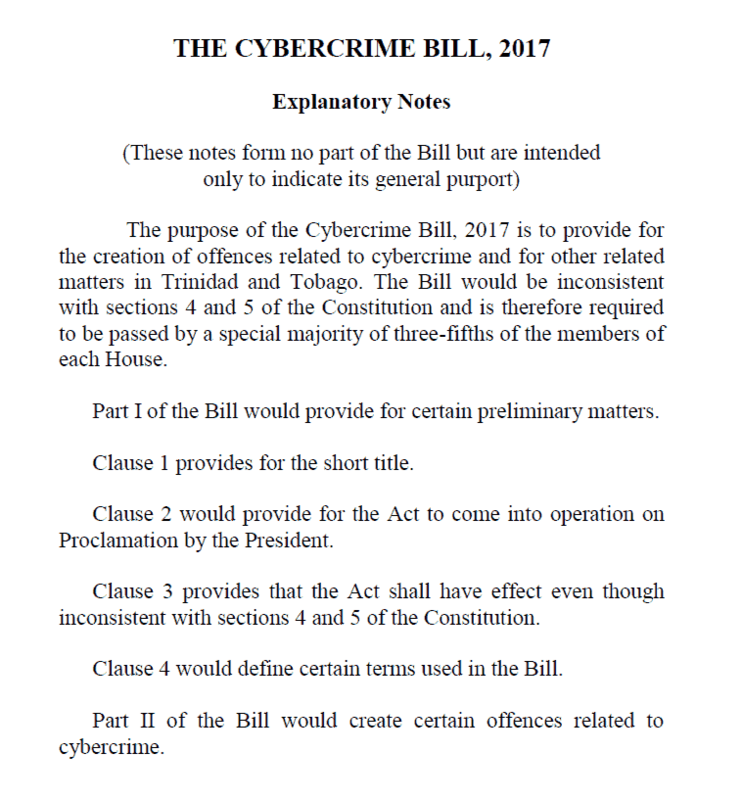 Trinidad and Tobago Parliament page on the Cybercrime Bill 2017 which will includes the Hansard of the Parliamentary discussions. “For the past two decades, TATT has presided over a telecommunications sector which has experienced significant and ongoing growth for all commercial actors. The TATT “light touch” approach is one of the main factors contributing to the success of the sector. The status quo, as facilitated by TATT, should be maintained as the market can and will continue to innovate in the provision of value added services as it has already done for the benefit of clients, consumers, service providers and the country as a whole. The TTCS fears that any change in the status quo *at the present time* will lead to a stifling of innovation and lead to significantly reduced domestic competition overall. apply to any service provided over the Internet as a whole, or any future network. If TATT is to consider competition described by providers as “unfair,” then Zero Rated services should also be considered by the Authority in greater detail. which may limit future regulatory agility and sector innovation and growth. One of the realities of a competitive marketplace is that service providers must innovate constantly or else perish. The TTCS believes that any regulator should have no vested interest in stifling future sources of innovation in order to preserve revenue streams for service providers. More significantly, any request by service providers that TATT *must* intervene in the regulatory environment in order to mitigate any loss or potential loss of revenue as a result of technological changes in the sector misunderstands the responsibility of a regulator for the entire sector, and not just one part of it. Increased and differentiated competition and innovation in the telecoms space is to be encouraged, not stifled. The Trinidad and Tobago Cyber Security Agency Bill, 2015 was introduced as the same time as the Cybercrime Bill 2015 by the Minister of National Security Brigadier General Carlton Alfonso on May 1 2015. (h) contribute to the awareness raising, and the availability of, current, objective and comprehensive information on cybersecurity by, inter alia, promoting exchanges of current best practices, including methods of alerting users and facilitating cooperation and collaboration between public and private sector initiatives. (t) express independently its own conclusions and orientations and give advice on matters within its scope and objectives. The Bill lapsed with the end of the Parliamentary session on June 17 2015. The Cybercrime Bill 2015 and the Trinidad and Tobago Cyber Security Agency Bill 2015 were introduced in the House of Representatives by the Minister of National Security Brigadier General Carlton Alfonso on May 1 2015. However, the Cybercrime Bill 2015 lapsed with the end of the Parliamentary session on June 17 2015. Trinidad and Tobago Parliament page on the Cybercrime Bill 2015 which includes the Hansard of the Parliamentary discussions. This comment is submitted by the Trinidad and Tobago Computer Society (TTCS ; http://cs.tt ) in response to the request for comments on the proposed acquisition of Columbus International Inc.(CII) by Cable and Wireless Communications (CWC) published by the Telecommunications Authority of Trinidad and Tobago (TATT) on January 5th, 2015. 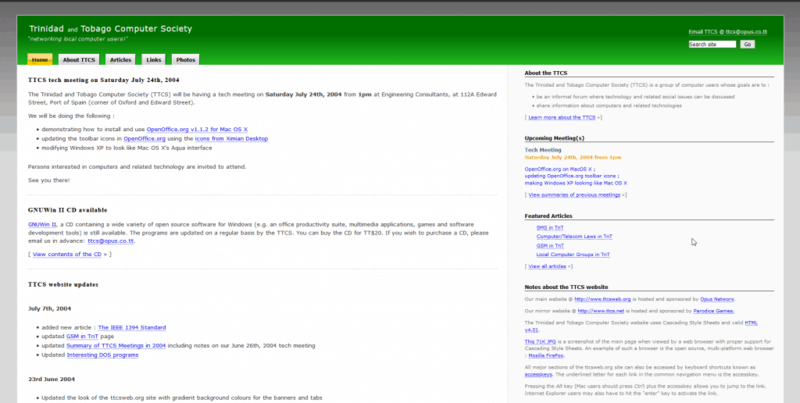 The TTCS has commented on various ICT issues over the past decade as it relates to the interests of end users. An increase in corporate compliance issues (arising out of the attitude of a merged CWC/CII towards consumers, employees and government regulators, based on experience and past local and regional attempts to “game” the regulators by CWC imposing additional charges and changing service terms). Ultimately, the TTCS sees the proposed merger as having the potential to reverse two decades of progress in liberalizing the local telecommunication sector and that residential, business and government consumers may lose many of the benefits of competition. Furthermore, the TTCS notes with concern that TATT has only allowed for a one week comment period on this complex issue. We believe that extending this comment period as well as increased advertising would increase the participation of the general public in this critical decision. 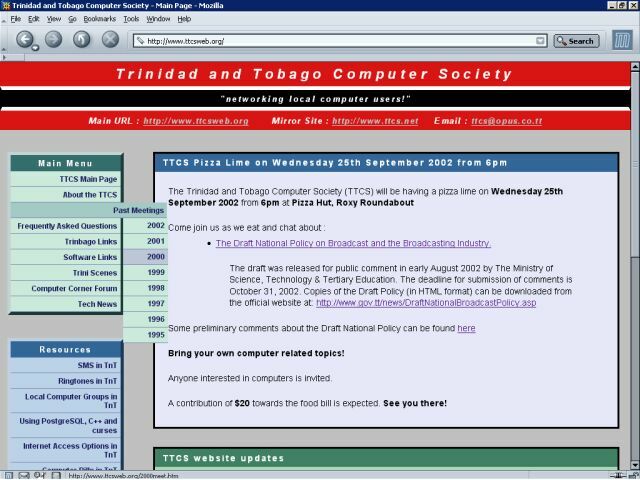 A father whose daughter is the recipient of a government-issued laptop has reportedly uncovered ‘spyware’ on the computer, according to a recent article published in the Trinidad Guardian. Julien Dedier has stated that while searching for malware on his daughter’s computer, he discovered that it was taking pictures using the in-built camera and transmitting them to an undisclosed location. 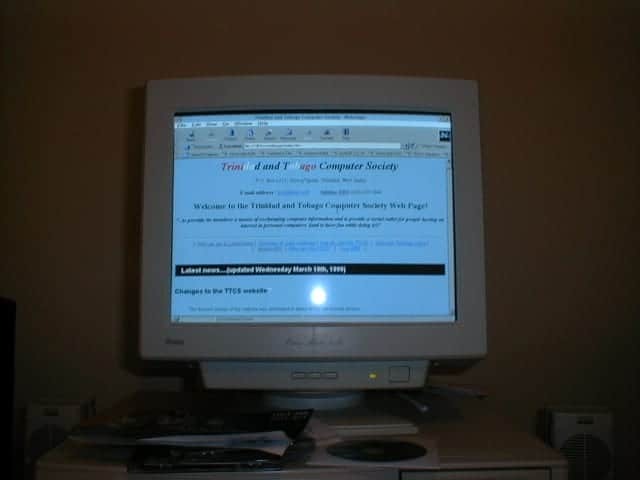 If the computer was used at all by Mr. Dedier or his daughter prior to the spyware being found, we must consider the possibility that it was inadvertently installed through normal usage – browsing of the internet and downloading of music and games for example. It is also possible that the anti-theft software installed on the laptops might, in fact, be the ‘spyware’ in question, and it may have been triggered to legitimately start sending location and image data automatically as part of its normal operation in response to what it may have perceived as a theft situation. While TTCS does not condone any unnecessary breach of privacy by the Government through these laptops, many questions remain unanswered about this matter, and we urge the authorities to investigate thoroughly and respond by informing the public of the outcome of the investigation.